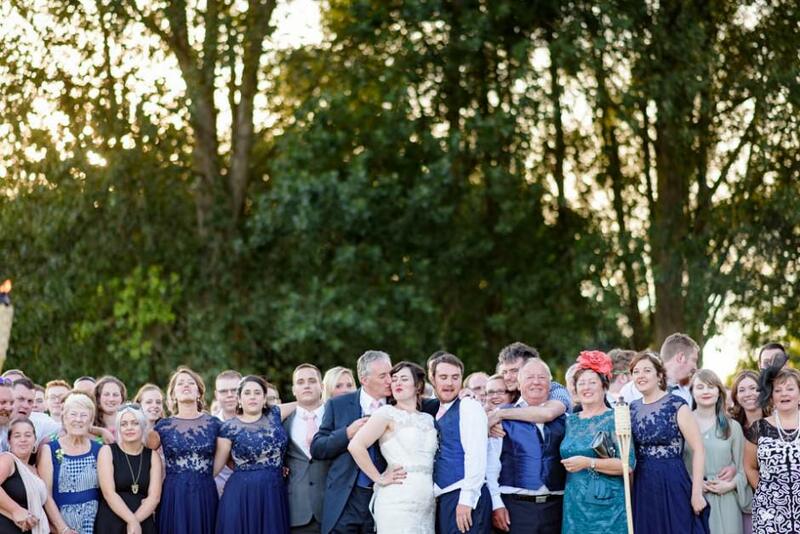 Do you really need group photos at your wedding? 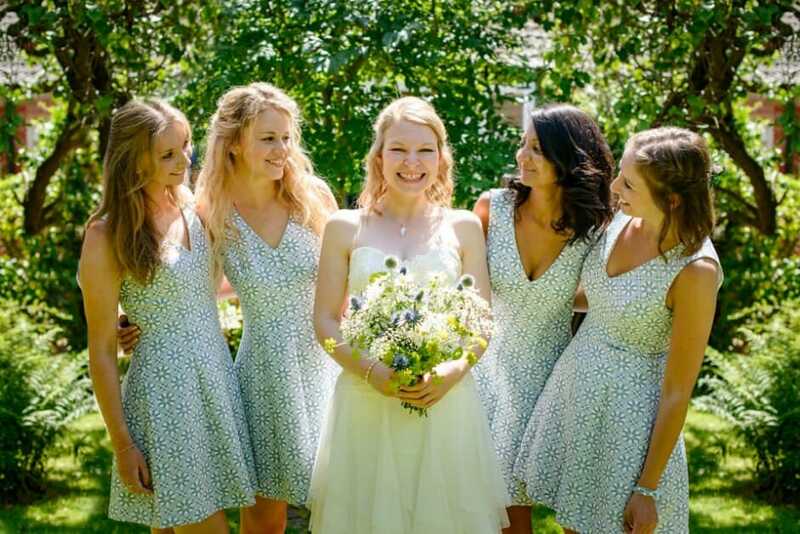 Do I really need group photos at my wedding? 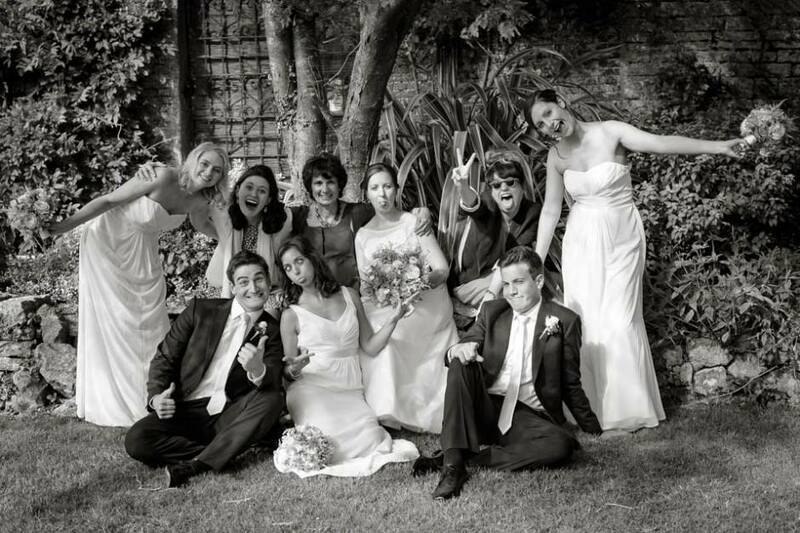 The formal group photos at a wedding are a real marmite subject amount both couples and clients. 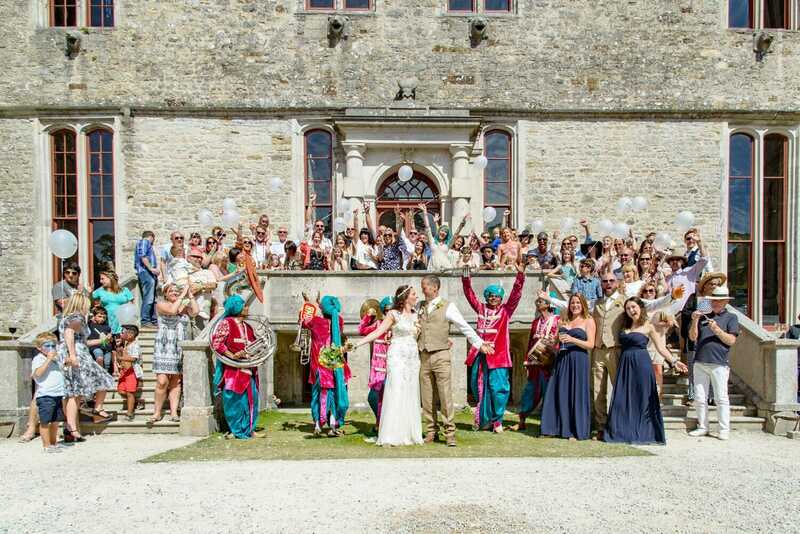 There are those who love the step by step organisation of a wedding, the way it has always been done and those that want to throw it all out of the window and have a totally unique to themselves ceremony. Photographers also range from the fashionistas with all the lighting gear of a god on the first day of creation to the totally hands off photographic ninja who hates to be spotted. Lets look at the reasons you may want group photos. 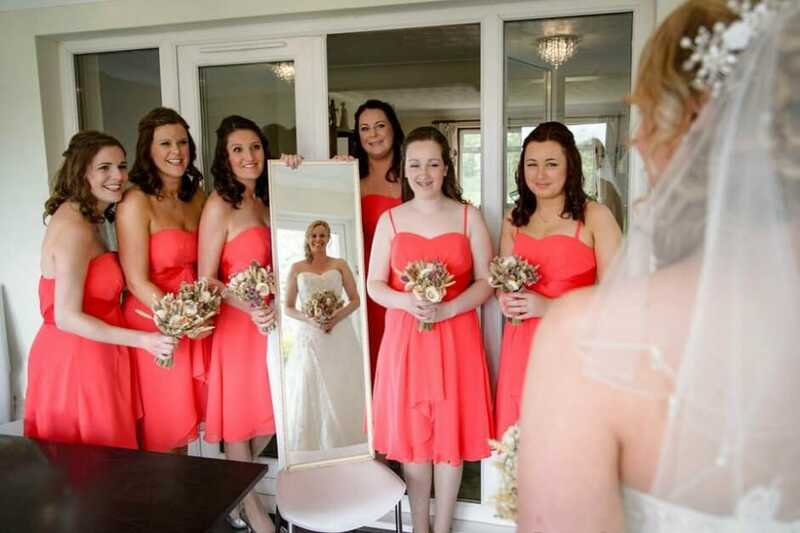 – You’ve planned your perfect day and your mum has reminded you that aunt maud has contributed a lot to your life and would like her and her 16 kids to be photographed with you. – During the cocktail hour one of your friends reminds you that your college friends are all together, lets have a group photo. – There’s a amazing cloud formation and uncle bob said it would be the best background ever for a shot of your cousins with the two of you. Lets face it, you’ve never got married before, well 90% of you. The group photo session is something that everybody does right? Well be that as it may you’d be surprised at how few you actually do want if any at all. Why? well I’ll explain. 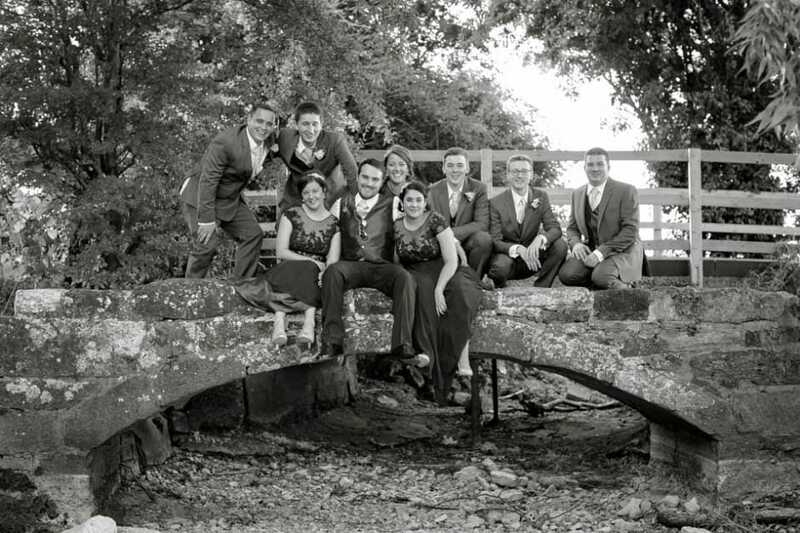 I have been photographing weddings since the film days and as such I can remember the reasons why the group photo session existed in the first place. I used to turn up with my Hasselblad Medium format camera, 10-15 rolls of film (thats 12 exposures each) and a 35 mm back up camera. Now that was 120-180 photographs, yes thats right, less than you’ve instagramed this week! We had to a) make sure the shot was bang on exposure, no preview here and it looked damn good. b) try to get everyone at the wedding into those frames. and c) create resale value for our clients. When you received your proofs in the film era you used to take them round the family to see what photographs they wanted to order when you ordered your album. 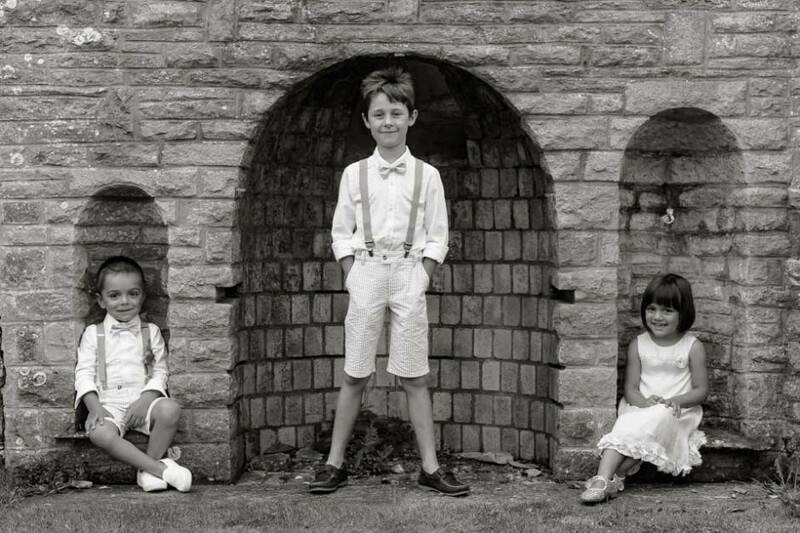 A large percentage of your family would want a copy as this was the only way to get a nice picture of the family all dressed up without visiting a professional portrait studio therefore sales were high and photographers capitalised on it. A portion of the day was spent photographing all the different permutations of the people who like a photograph of themselves with you. These days there is such a thing as the selfie. The Selfie has replaced traditional group photos….to a point. Most of your friends will grab you and enjoy a selfie or two. These are the group pictures your friends will want to take home with them there are no group shots required by the photographer. This does not mean there is no longer a need for a list of family group, just cause for thought on the impact your groups make on the day. The people that really do still want photograph with you are your parents, siblings and immediate family, as do you for your album i’m sure. 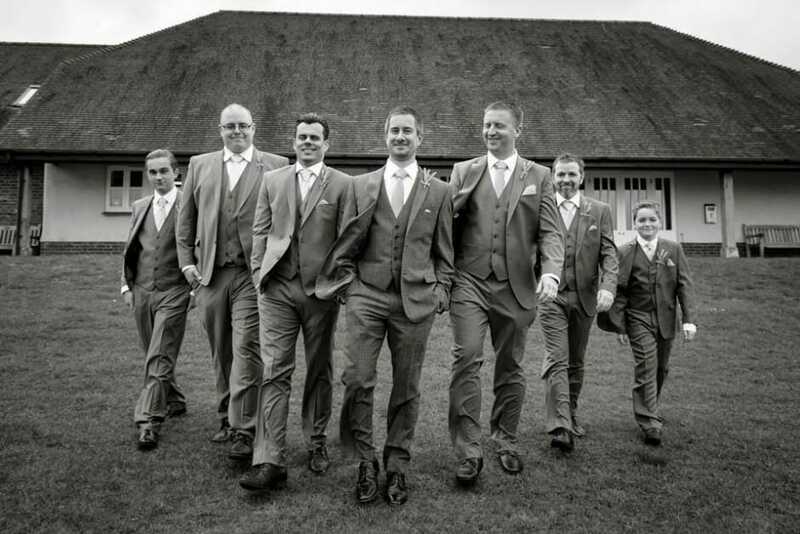 The one group I like to recommend is the large group of everyone attending, I love this shot, not only does it show you, in years to come, who shared your big day, it also gives me the chance to introduce myself as the nutcase photographer you invited to the day. *I love the challenge of getting every single person in the large group to show their face*. That is a difficult question as it only takes one key person to go to the loo via the bar and the schedule is out of the window. I advise that you average the groups at 5 mins each. It may seem a long time but it really does take that long to heard cats and all couples are surprised at how long they take and the one thing you forget…..
You are in every single one! I’d forgive you if you are thinking I hate photographing the groups at a wedding, I really don’t. In fact they can be great fun if everyone is prepared. Different locations, lighting, poses. If you want to avoid the lines of people give time, we photographers usually fall into lines for speed. 10 groups at a wedding can easily hit 50 mins and when they are over you’ll have had enough for a bit and need a break, trust me. Usually a 2 hour window is left for the “cocktail hour” To many times I am left with 40 mins to squeeze in the candid shots and bridal portraits (lets face it, the bride and groom are kind of important), enough yes but it would be great to have more to relax into it like those long morning coffees when you do manage to get up early….. so worth the effort. The portion of the day set aside for the groups can be a great part of the day if treated right, if not it’ll be a trial. Chat with me, your photographer, in advance, with your ideas and we can work out a plan together. I’d love to make this part of your wedding special, memorable and unique for all involved.